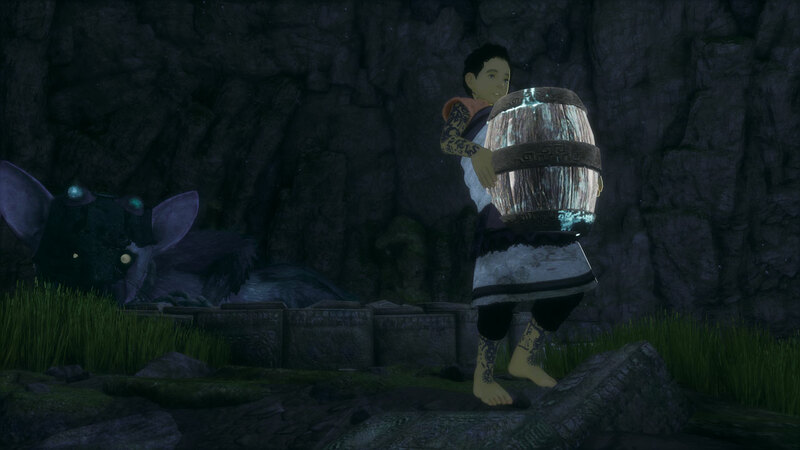 In a strange and mystical land, a young boy discovers a mysterious creature with which he forms a deep, unbreakable bond. 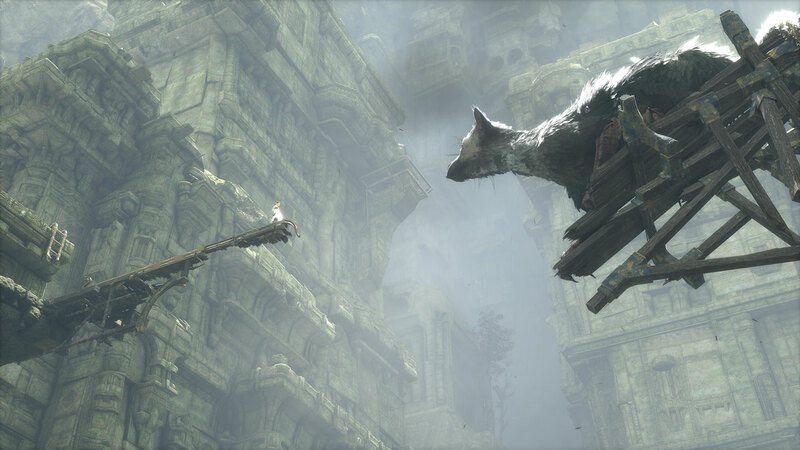 The unlikely pair must rely on each other to escape towering, treacherous ruins filled with unknown dangers. 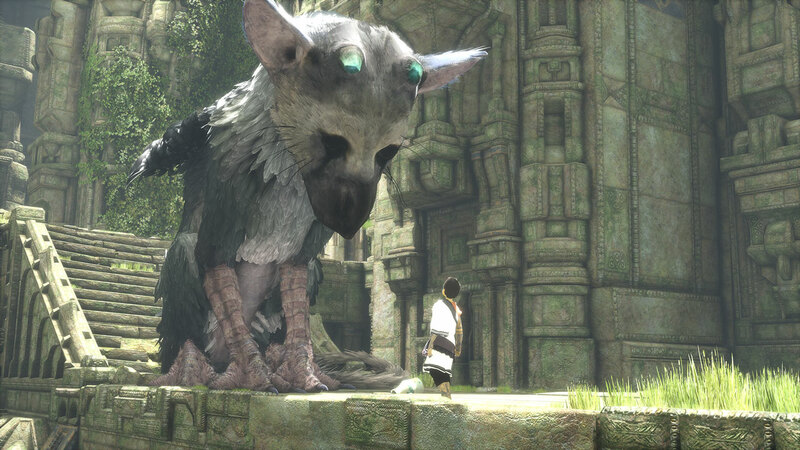 Experience the journey of a lifetime in this touching, emotional story of friendship and trust. 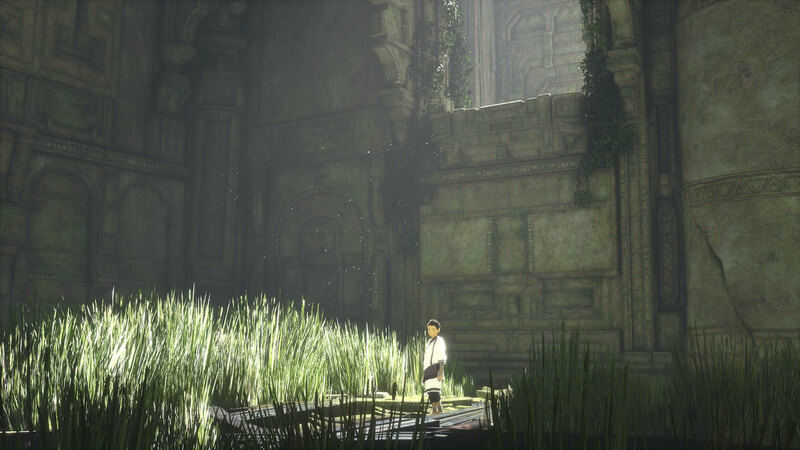 ©2016 Sony Interactive Entertainment Inc. 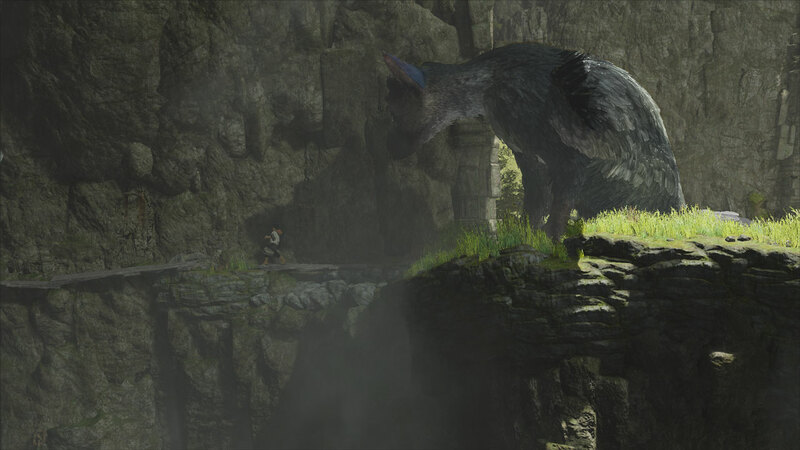 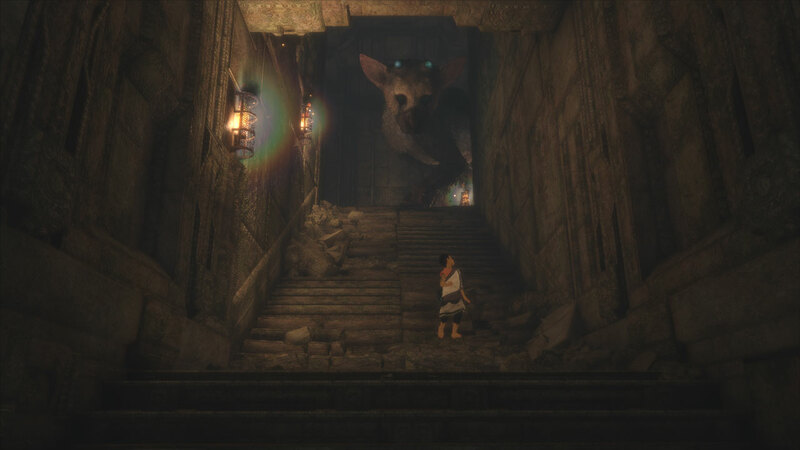 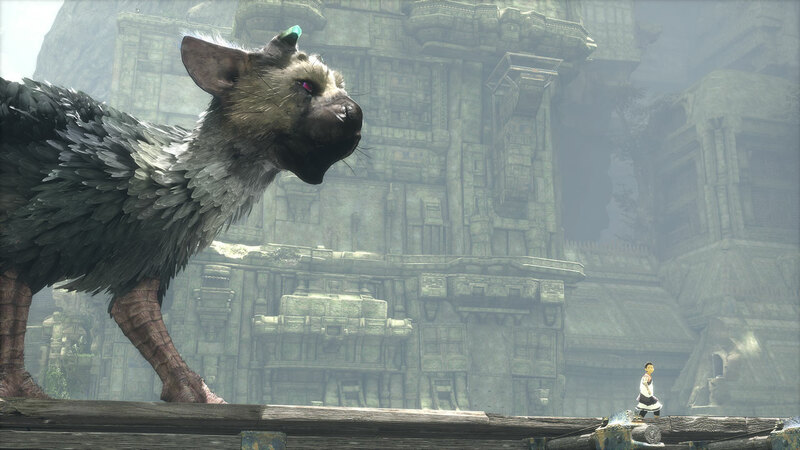 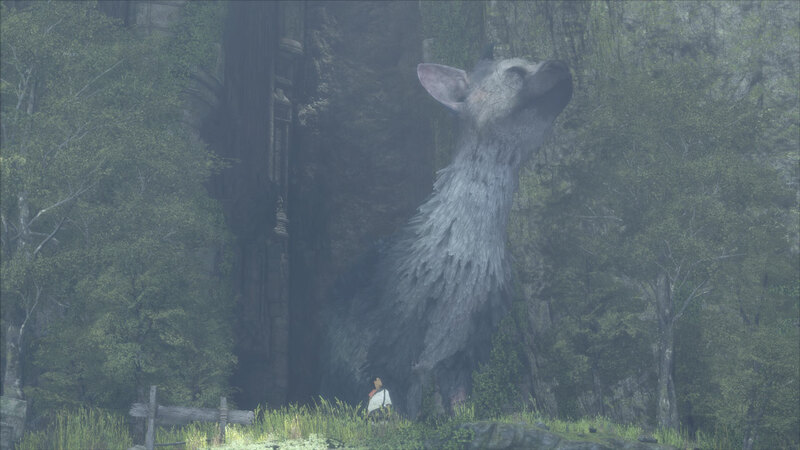 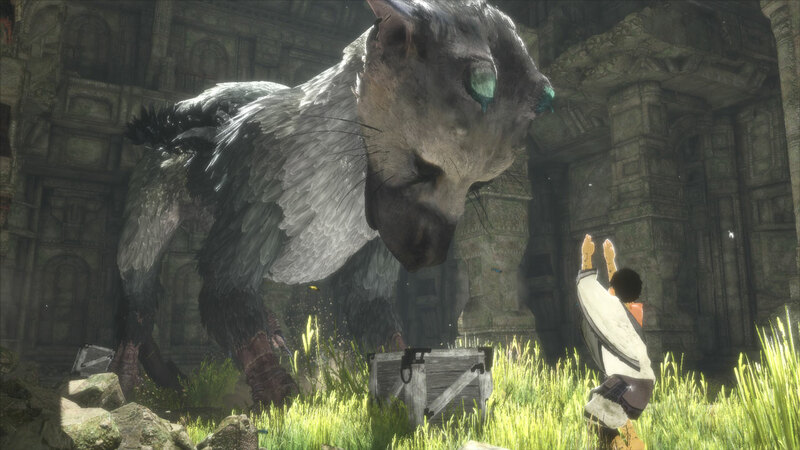 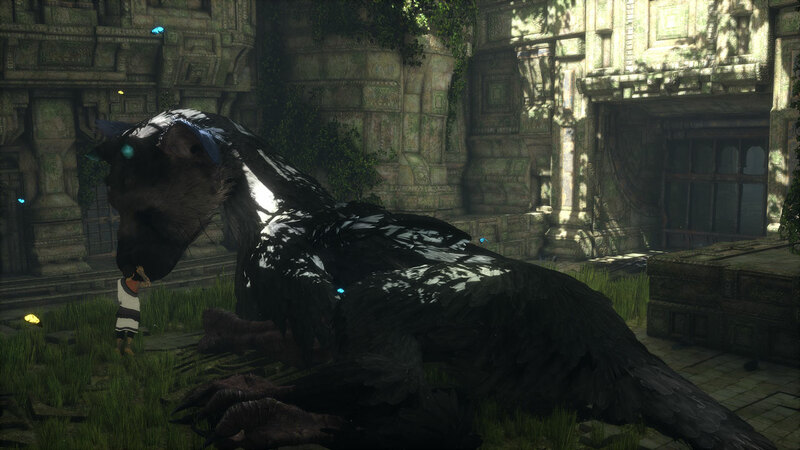 The Last Guardian is a trademark of Sony Interactive Entertainment America LLC.